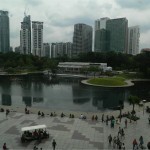 Our Kuala Lumpur guided tours are all tailored to suit each booking, we do not allow for bookings to be joined. Our guided tours in KL are all exclusive to each client. Should you be planning an office trip, a conference, or university trip in Malaysia please contact us and we would be happy to take your booking. 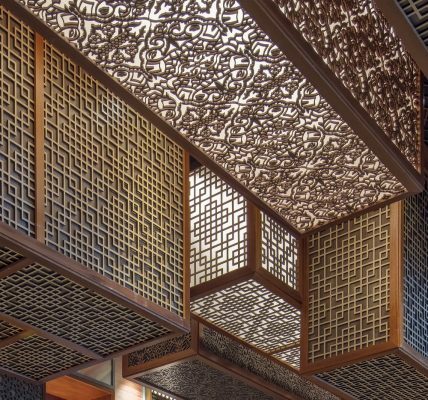 Aswell as KL e-architect also can provide architectural guides in Bangkok and Singapore in South East Asia, and Hong kong, Shanghai, Beijing, New Delhi, Jerusalem, Tel Aviv and Istanbul further afield in Asia. 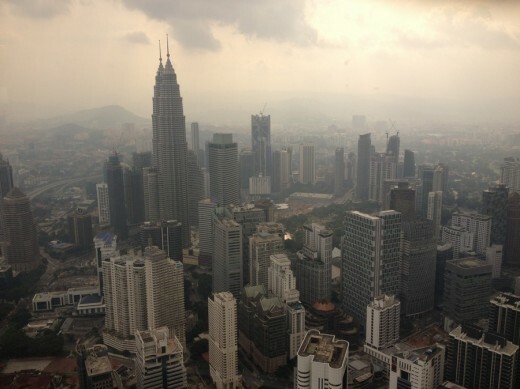 Kuala Lumpur is the capital city of Malaysia. Founded in 1859, it was begun as a small tin mining town at the confluence of Klang and Gombak Rivers during the British colonial rule. Inhabited by nearly 2 million people, Kuala Lumpur today, or simply known as KL, is an integral part of the larger metropolitan area of Klang Valley or Greater Kuala Lumpur. 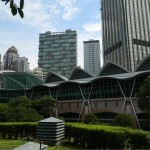 Kuala Lumpur faced a rapid development and urbanisation during the 1980s when Malaysia was transformed from agricultural to manufacturing based economies. It was in the 1990s that saw mega construction projects commence in KL. 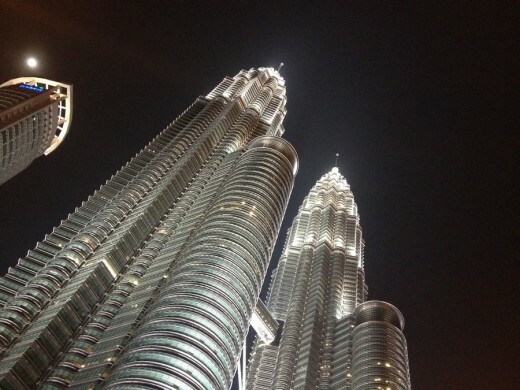 These included the Kuala Lumpur International Airport – KLIA, Sepang, Selangor, by architect Kisho Kurokawa and the Petronas Twin Towers – KLCC, by architect Cesar Pelli, which successfully put the city into the global limelight of modern architectural marvels. Another significant and elegant building that isn’t so well known outwith Malaysia is Dayabumi Complex by Arkitek MAA and BEP Akitek. 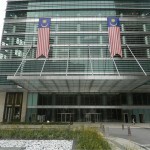 Major contemporary buildings include Menara KL tower, Maybank Tower, Putrajaya Waterfront development and The Troika. Key religious buildings include Jamek Mosque and the Masjid Negara. Also, The Sri Mahamariamman Temple is the oldest and richest Hindu temple in Kuala Lumpur, founded in 1873. All these buildings can be visited on our Kuala Lumpur Architecture Tours. 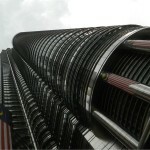 Famous architects with buildings in the Malaysian capital include Foster + Partners, Cesar Pelli, Hijjas Kasturi Associates and Studio Nicoletti Associati. 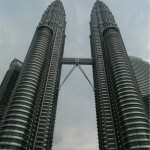 Kuala Lumpur Architectural Tours can focus on traditional Malaysian buildings, contemporary buildings or both. The Kuala Lumpur Architecture Tour can be an introduction to the city’s main buildings or can be tailored to your group’s interests. 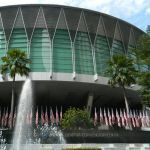 Walking Tours of Kuala Lumpur can involve advice (for an agreed fee) ahead of trips about types and areas of Malaysian buildings. 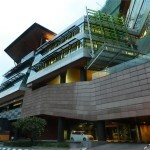 We are more than happy to accommodate your needs and interests on our Kuala Lumpur Architecture Tours. We can provide information on programme, geographical areas and building types up to a year ahead of your tour. For example a group of architects interested in innovative Kuala Lumpur housing could be provided with tailored information allowing a tour programme to be agreed prior to their visit to Malaysia in South East Asia. 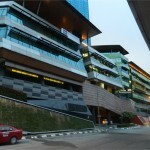 Visitors can be met from the airport, their accommodation, or at the starting point of their Malaysian architectural walking tour. e-architect also organise architecture walking tours in other cities such as Singapore, Bangkok, Hong Kong, London, New Delhi, Shanghai and Istanbul.